> sale in a great variety. a mylar manhole cover cover will make it look nice. 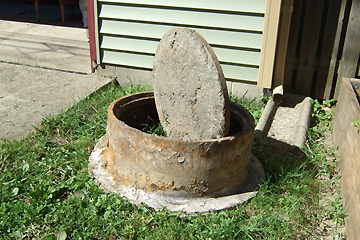 The manhole itself is there too if someone wants it.